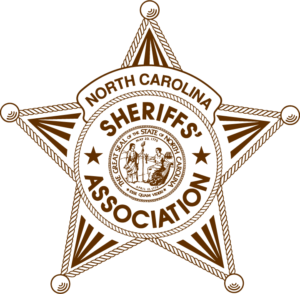 The Administrative Assistant – Criminal Justice Programs is responsible for drafting and editing documents, performing clerical functions, and supporting Criminal Justice Programs administered by North Carolina Sheriff’s Association including Statewide Misdemeanant Confinement. The Administrative Assistant – Criminal Justice Programs is also responsible for supporting Criminal Justice Programs training by preparing materials, managing registration, and coordinating the onsite requirements for class facilitation. The Administrative Assistant – Criminal Justice Programs reports to the Director – Criminal Justice Programs. Assists the Director- Criminal Justice Programs by serving as a point of contact for details regarding multiple Criminal Justice Programs, including Courthouse Security, Statewide Disaster Assistance Network and Traumatic Incident Response and others. The work is typically preformed in an office while sitting, standing, or stooping. The employee occasionally lifts light and heavy objects, weighing up to 20 pounds. 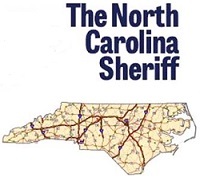 If you are interested in applying for the position, please submit your resume to jobs@ncsheriffs.net.